I mentioned that we’re going to NY in January next year in the previous blog, but do you want to know the details? There’s an organisation called JETRO which is under control of the Japanese government. They support business expansion abroad of Japanese small-t0-medium-sized enterprises. 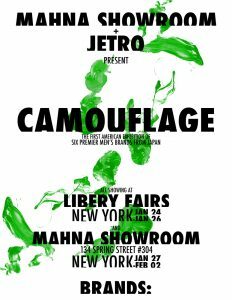 To our surprise, JETRO invited us for their showroom event during NY Men’s Fashion Week in late January in SOHO, New York! How exciting! Actually, it’s only 6 fashion/accessory brands from Japan to join for this event! We’re so honoured! Kiyo and I will be in New York during the event. 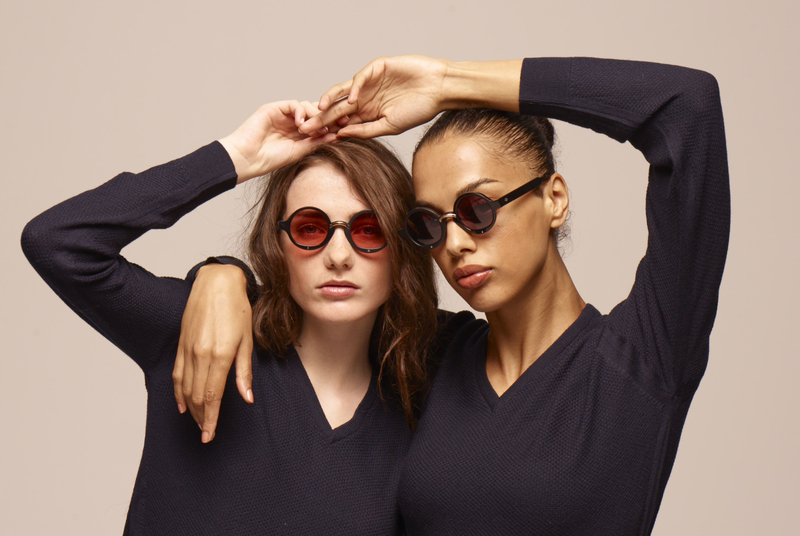 This time we only take eyewear for the event, but don’t forget that VIVON is not just an eyewear brand. We’re planning to do a lot of work on fashion jewellery next year, so don’t miss it!